If you want to have fun, make friends and run faster, this is the group for you. We are a mixed group with abilities ranging from 45 minute to over an hour 10k pace. Training is focused around the 10k distance but group members race over distances from 5k to ultras and on road, cross country and fell. We rotate round a number of different sessions including hill work and intervals and steady conversational runs, and sessions are organised so that they suit a range of standards. That said, you will benefit most from our training if you already run a few times a week, whatever the speed. This is not a complete beginners run-walk group. Sessions are usually led by a UKA qualified Leader in Running Fitness. As volunteers, the coach or leader will usually join in with the session. Monday session– Oval track entrance, leave at 6.30pm. Usually a steady conversational run of around 6 miles. Run as a “muster” so everyone loops back to keep the group together. Thursday session– Oval track entrance, leave at 6.30pm. Usually road intervals or hill session or track session. Moderated or split into ability groups. 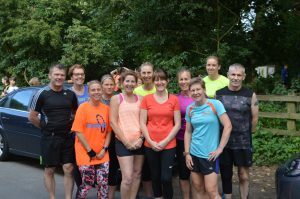 So, if you want to improve your running and meet some like-minded people, why not come and join us? Currently all sessions meet at the Oval Track entrance at 6.20 for a 6.30pm start. Please note that all sessions are moderated to suit a range of standards. We do lots of looping or divide into groups to accommodate people. The schedule also assumes that you will fit in at least one other run in the week e.g. a long run. If you already do some running, please join us and you will improve! Our group keeps in touch using a facebook page https://www.facebook.com/groups/wirralacimprovers/. Many of us arrange to go on training runs at the weekends and other times via this group. Please e-mail annewirralac@gmail.com to find out more about our group. Your first session is free; after that the price is £2 for track sessions or £1 for other sessions. 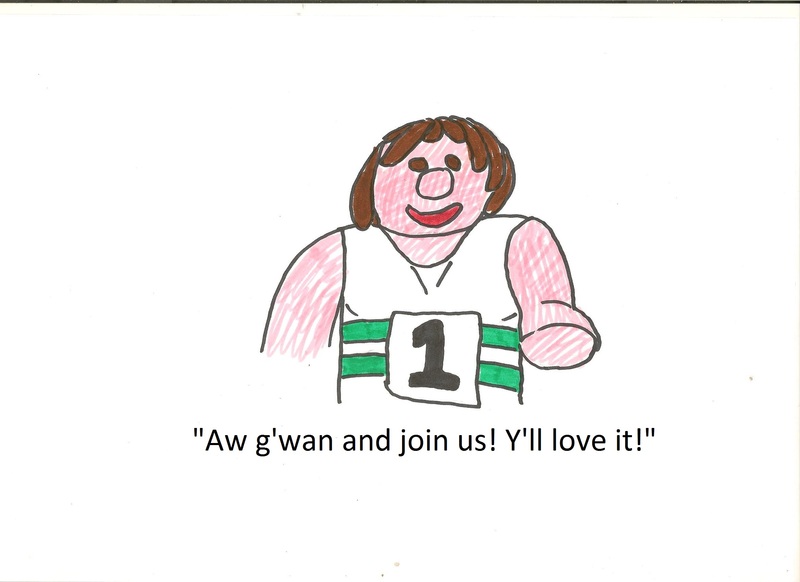 Club membership costs £17 for EA/Northern Athletics membership then £7/month payable by direct debit. The £7/month includes all training sessions, full or subsidised entry to some club races and EA/Northern Athletics membership for the next year (you only pay it when you join).